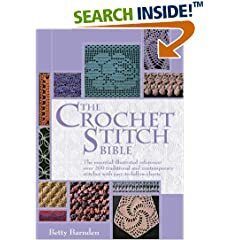 I intend to work through my crochet book collection and give you an idea of my thoughts on them, now, of course these are my personal opinions, and if I have something negative to say I will of course explain why I feel so about it. 1. 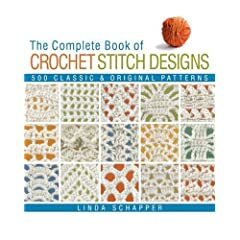 The complete book of crochet stitch designs by Linda P schapper. 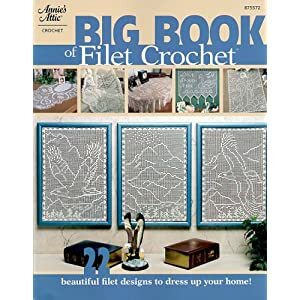 A nice set of 500 stitches, its a big hard back book each pattern comes with picture, pattern and word based instructions – my only complaint is that the yarn used for the pictures is all beige and some of the stiches arent that clear. It has a good number of tunisian stitches in, and shows how a tiny change of how you pick up your loop effects the whole pattern. Again the pictures of the finished stitches let it down as well as while you see a picture of the different entry points its not always that clear exactly how a stitch has come into being. 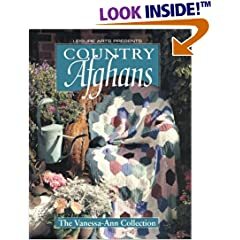 It can take a little getting used to but a very useful book once you do. 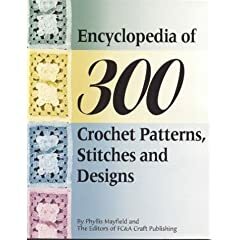 This books a bit of a cheat where it will show some stitches twice showing plain and multi colour, so its not 300 stitches, it also shows motifs and counts them too, such as various granny squares, some edges and well its just not 300 stitches the way I imagined. See the other.. its not much different more of the same. 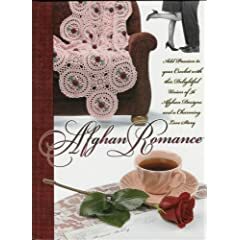 The print is on cheap paper, with only black and white illustrations, some are blurry which is deffinately disapointing, otherwise its a little like they harmony guides, with edges, and so on. 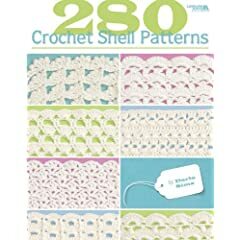 This is a half width book with some pictures of stitches with instructions as well as a few patterns to use them in, somewhat dated however. 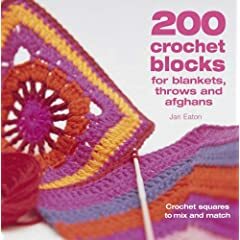 This book is a rip off.The first 100 are unique squares, the next 100 actually consist of 25 blocks just repated in 4 different colour sets.. so its 125.. and most are exceedingly uncomplicated verging on insultingly boring.. in that its a plain dc square with a few colour changes – like we couldnt imagine those for ourselves.. Sorry but I hate this book. 12. Big book of fillet.. 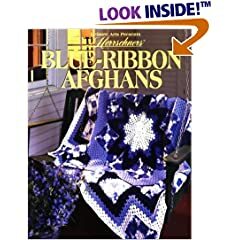 This book is NOT big, 22 patterns..
48 afghans, most look great, mix of tunisian and non tunisian – check http://www.amazon.com/Herrschners-Blue-Ribbon-Afghans-Crochet-Treasury/dp/0848714601 for a view of the back cover showing a few, page 100 (and viewable on the back page bottom middle) is a marvelous stain glass one.. I seriously like this. 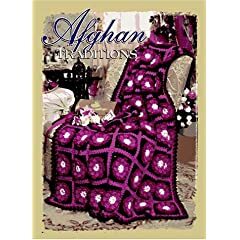 43 afghans, none of which Id want to make they all look cheap, its hard to explain but even the one on the cover has a kinda cheap quality to it, they are simple looking, perhaps too much so. 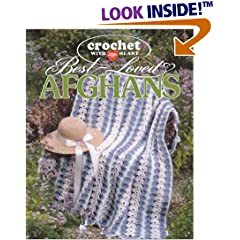 49 afghans with some interesting looking techniques including a few where it looks like the end was a weaved version of various bits of crochet done in a very interesting manner, making nearly any one of these and pointing out you made it is sure to raise an eyebrow of interest. 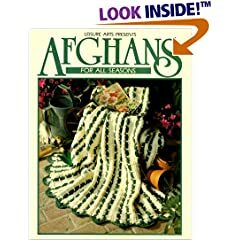 50 afghans, mainly based around a granny square technique, the non granny square ones a small repeated patterns that would look tidy, the granny square ones look kinda dated, but nice. 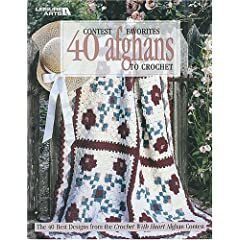 Obviously designed by readers, interesting but I think they are either “Your thing” or not..
52 afghans, A few dated looking granny square ones, but for the majority an interesting collection. 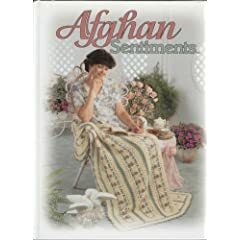 48 afghans, nice but they are quite dated. 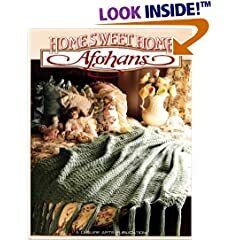 64 rather uninspiring blankets I wouldnt want to own or make any of them..
56 blankets, a mix of granny squares and a number of delicate looking blankets, not sure how practical they’d be but they would look nice! 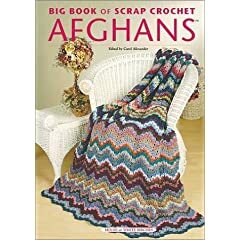 70 colourful afghans, which while I wouldnt term “scrap” you’d need enough of all the colours to do it, they are nice. 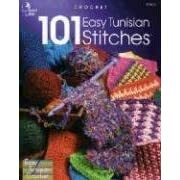 I needed a book to recommend to my students and bought the book you show above, The Encyclopedia of Tunisian Crochet. I feel I have to say that this book is almost impossible to understand unless you already know how to do what it tries and fails to teach. Among the problems I noted is that it does not even show how to cast off and end your work. Hope you don’t mind my comments.